3 Days … 3 Resorts …3 Islands!! 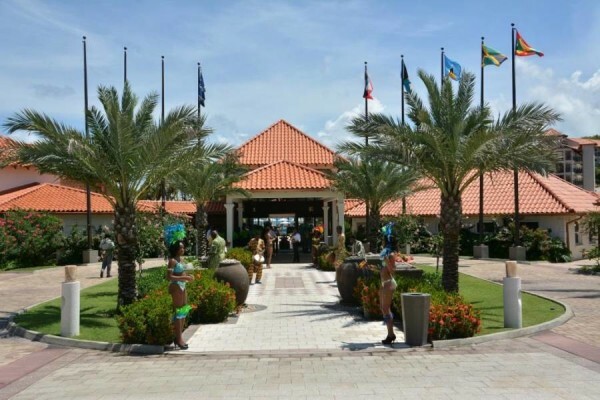 Sandals LaSource Grenada along with Sandals Royal Bahamian and Beaches Turks and Caicos will soon be experiencing the phenomenon that is the Sandals MegaFam. Now an annual event, these islands and their respective resorts will welcome over 2500 travel agents over 14 days, from 4 September to 23 November. The visitors will be arriving from Canada and the entire Northeastern corridor of the USA via chartered flights. As many as 160 to 240 passengers are expected on each flight, on each day of arrival. The Chairman of Sandals Resorts, Hon Gordon “Butch” Stewart has commissioned a fully branded chartered jet for the sole and very special purpose of introducing its passengers to the inimitable Caribbean. In addition, each guest will be treated to mini experiences at each resort specific to the country, its culture, people and the definitive Sandals Luxury Included® experience unique to each property. 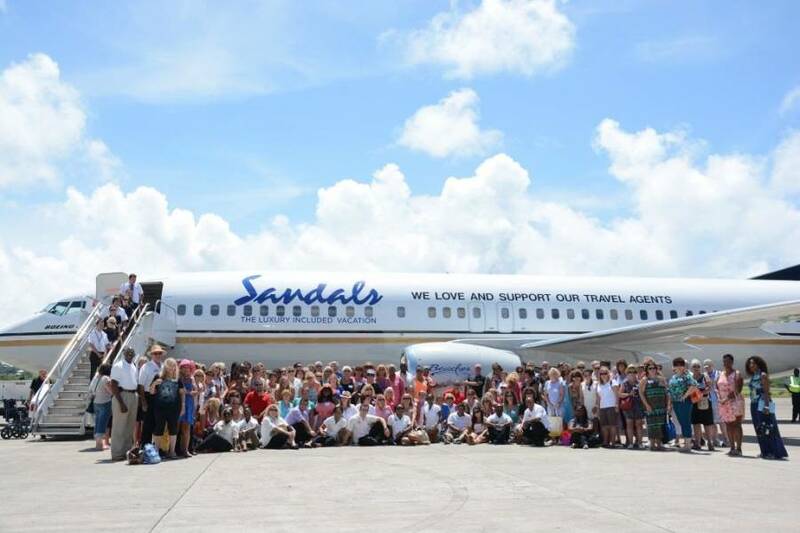 “Sandals is not just about the resort, it’s about our islands, our Caribbean and our home. 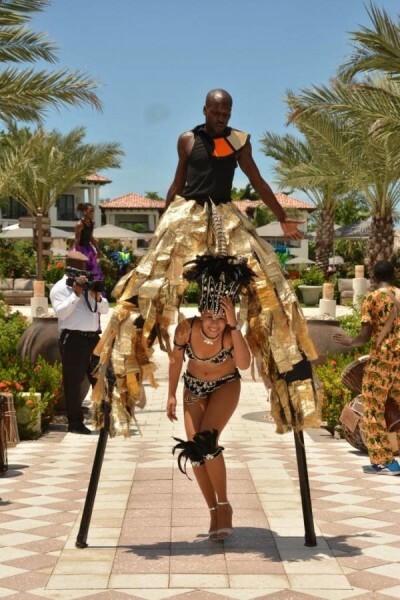 Everyone wants to make sure that when we welcome guests to our home, it’s an experience they will never forget and they will always tell others,” says Peter Fraser, General Manager at Sandals LaSource.